Good morning guys! How are you? As you can see, I changed the blog title yesterday, I'm so undecided!! What do you think? Like I promised to you, these are some of my presents! And YES! 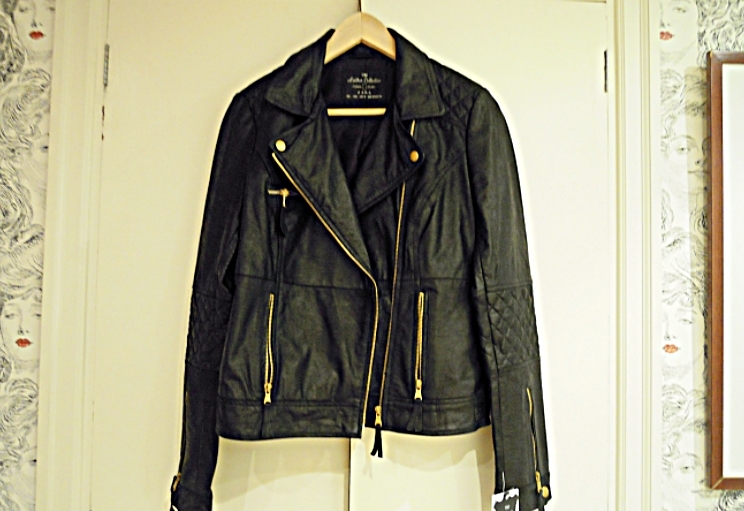 Finally I found a leather jacket! It's much beautiful in real life, sorry for the bad quality of the images. Love the lemon top, awesome, right? What do you think? Do you like them? I'll show you them later. An I'll show you later the rest of the presents. That is one fantastic jacket! It will see you through all seasons. 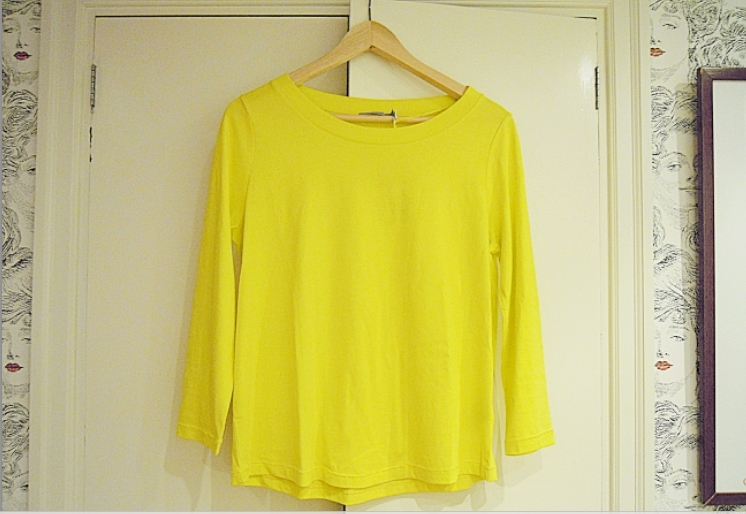 Love the shade of yellow top you chose. Like your clothes, the jacket especially! Tuve ese perfecto en mis manos ayer, pero al probármelo no sentaba como esperaba, asi que en la tienda se quedo... De todas formas me gustaba muchisimo! 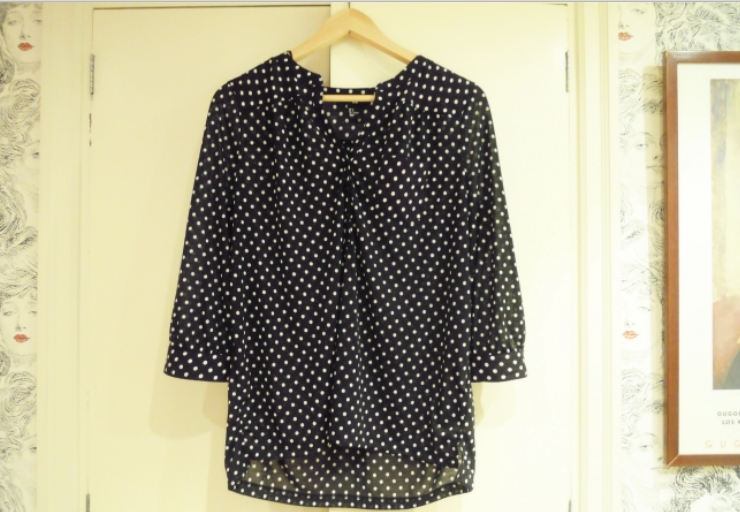 Love the top! I'm so in love with yellow right now. love that cute h&m bra!